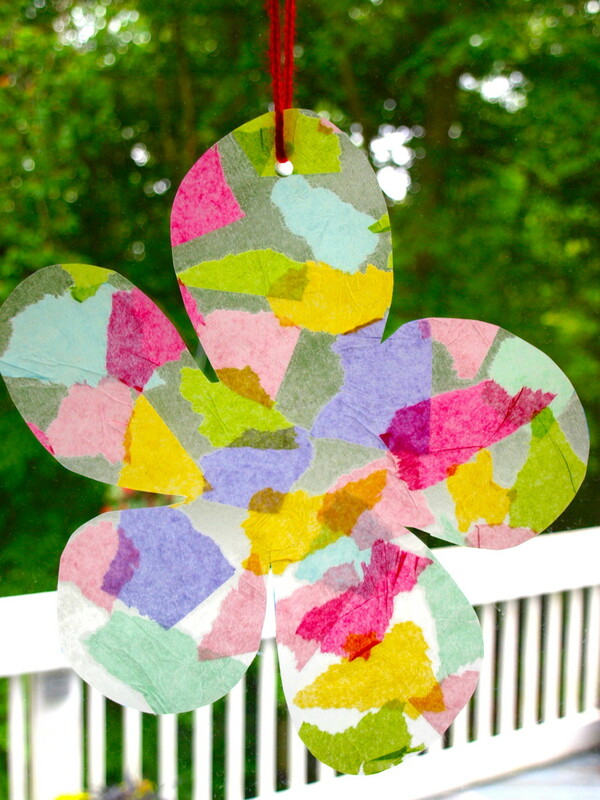 Teeuwynn enjoys doing craft projects with her daughter, It's a great bonding experience and a lot of fun. A pile of kindness rocks ready to go out in the world. What Is a Kindness Rock? Kindness rocks are rocks which people pick up and paint with all sorts of images. The designs can range from simple words like “Hi!” to beautiful multi-dimensional images. The rocks should have happy, funny, or uplifting images and/or sayings on them. Once you make a kindness rock or two, the idea is to then go out into the community and leave those rocks around where other people can find them. Then, hopefully, people will see the rock and smile. Perhaps someone will take it home with them! Some people report where they find kindness rocks, so you might be able to keep track of where your kindness rock has traveled in its journey to make people happy. I'll share how to complete a basic kindness rock. Once you’ve tried your first rock, the only real limit on making other rocks is your artistic skills. ideas, and imagination! Non-Porous Rocks: You can use porous rocks, but you will have to seal them well with an aerosol sealant like hairspray before attempting to paint them. 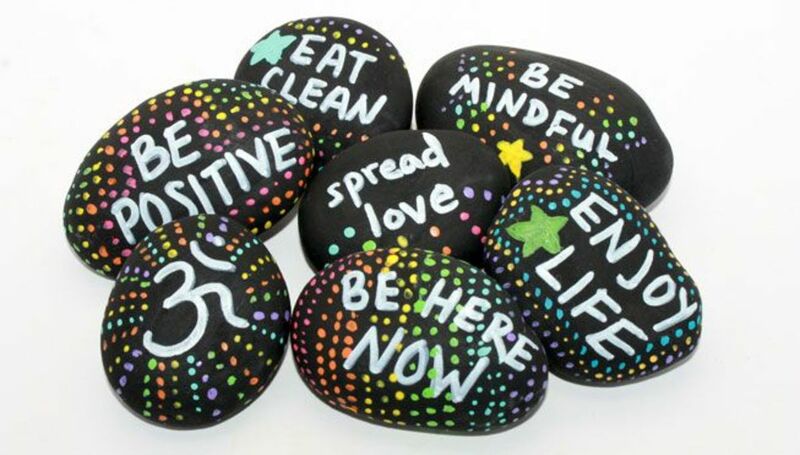 The first step to creating your kindness rock is deciding what you want it to be. Take a look at the shape, color (if you aren’t painting the whole thing over), and any other features that speak to you. 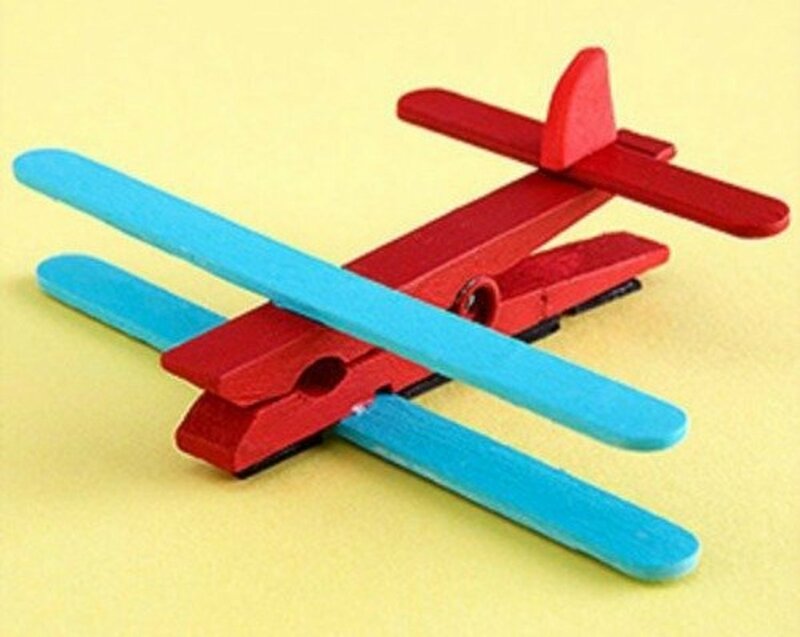 Does it give you any ideas about what you can make it into that would make people smile? 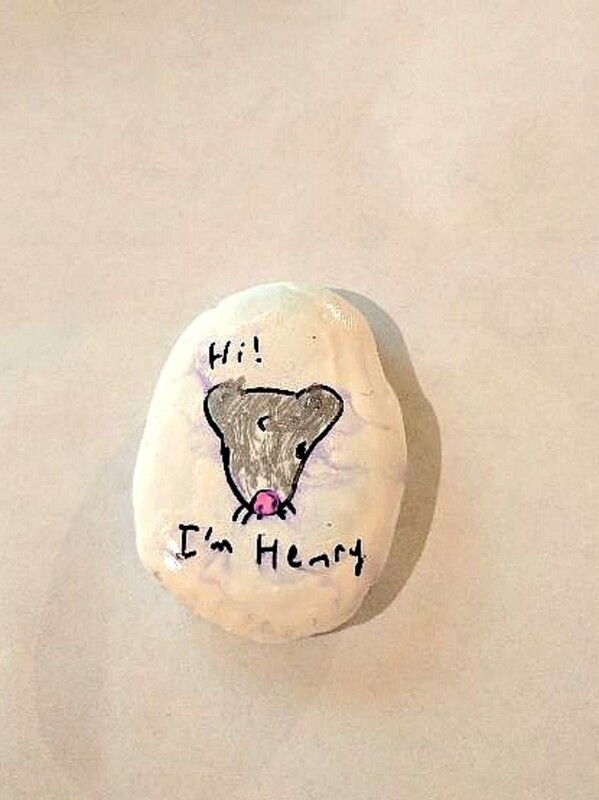 My 10-year-old daughter decided she wanted to make her first kindness rock into a pet rat rock named Henry. Her first step was to pick the rock she wanted to use. Here is the rock she chose. 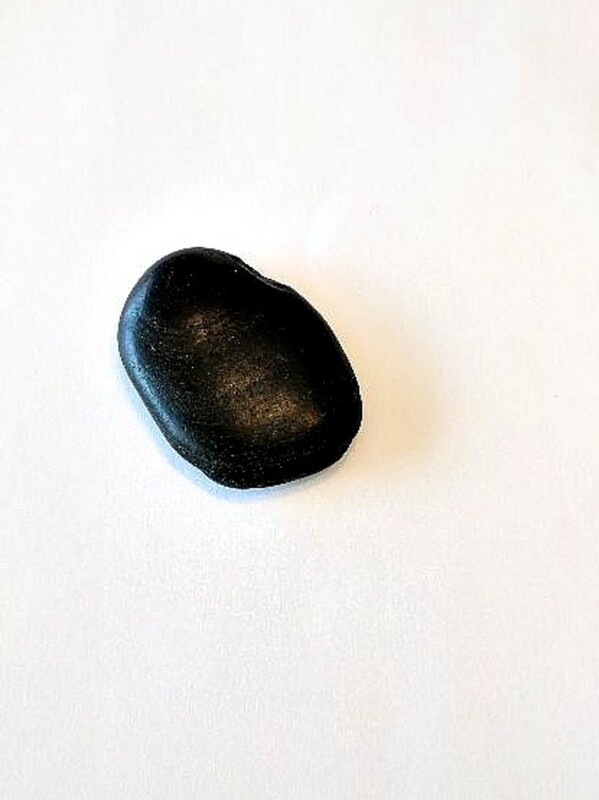 This plain rock is about to become a kindness rock idea. 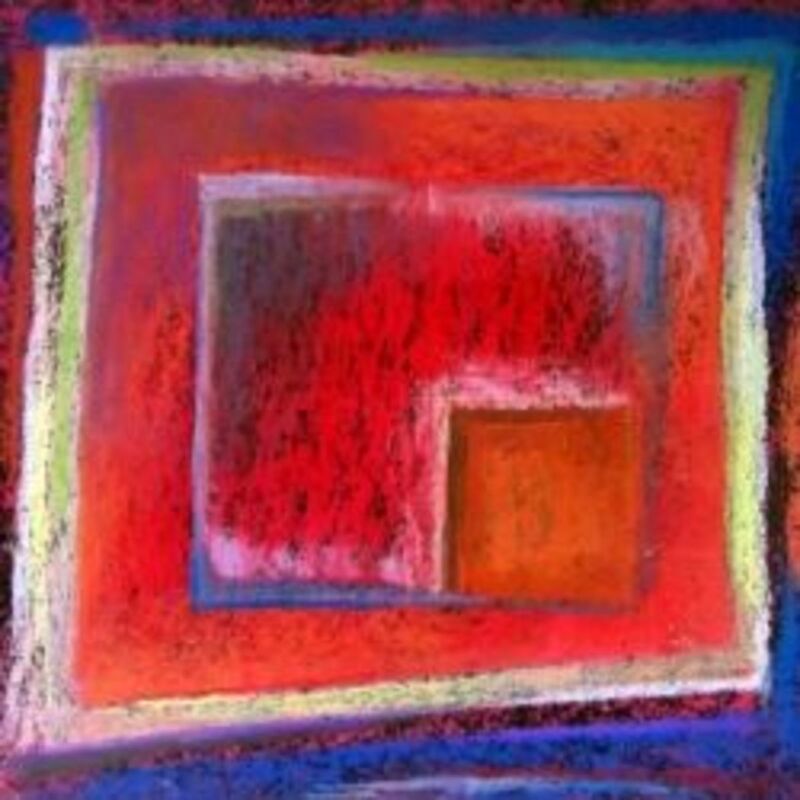 Once you have decided upon which rock you are going to use, you are ready to paint! However, if you chose a porous rock, you will have to apply several coats of sealant (or hair spray) to get the rock ready to paint. Once the rock is ready, if you are doing any base painting on the rock,now is the time to do so. My daughter decided to paint her rock white as a background for her silver rat. To begin, place your rock on a piece of paper or newspaper to protect the surroundings. Apply paint to the top of the rock first and let it dry. Once it is dry, spray it with aerosol spray to help seal the paint. Once it is dry, flip the rock over to paint and spray the other side. Sometimes, if you use too much paint, the rock will stick to the paper as it dries. If it does that, the paint will peel up when you pick up the rock. You can repaint that side, but try to take a lighter hand with the paint to avoid drips that might cause the problem. 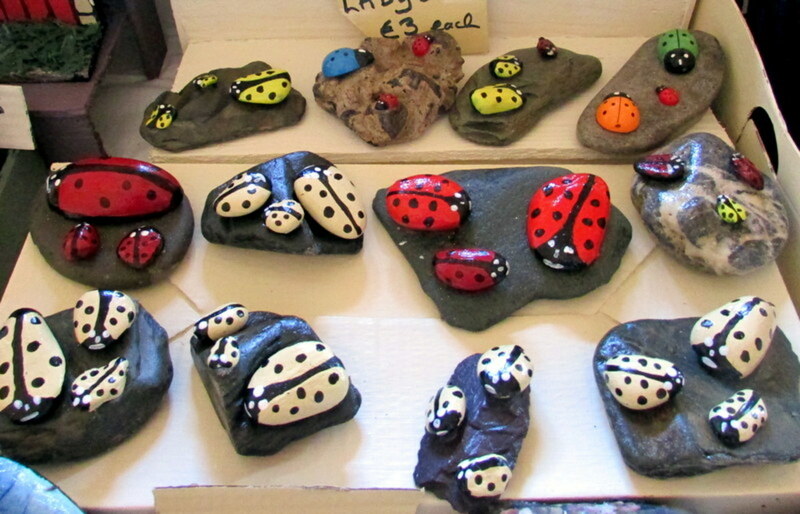 You can use any kind of acrylic paints to paint the rocks, but I recommend using paint pens. They are easier to handle with detail work. The type of paint pens we use are Craftsmart paint pens. 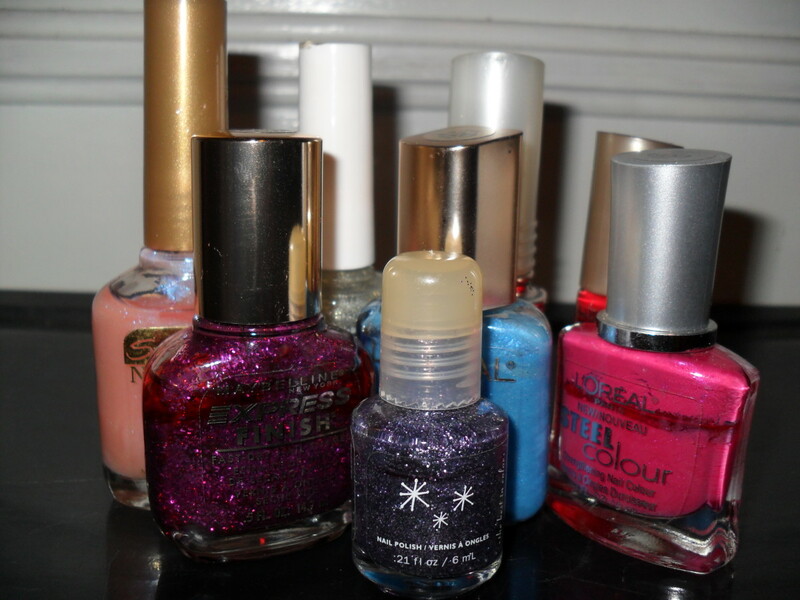 They also come in a bigger size if you want to get more volume coating to cover the entire rock in a base coat. The next step for my daughter was to use a Sharpie to draw the face of her rat Henry on the top of the rock and to write “Hi I’m Henry!” there too. After this, spray the rock again with aerosol sealant to keep the paint from running. If you are doing a more freeform design, you may not want or need to use a Sharpie to outline your design. That is up to you. Henry, the kindness rock, in progress, after being outlined in sharpie and sprayed again with aerosol hairspray. If you want to put something on the back of your rock, go through the same steps. Remember to seal the rock again with the aerosol spray. 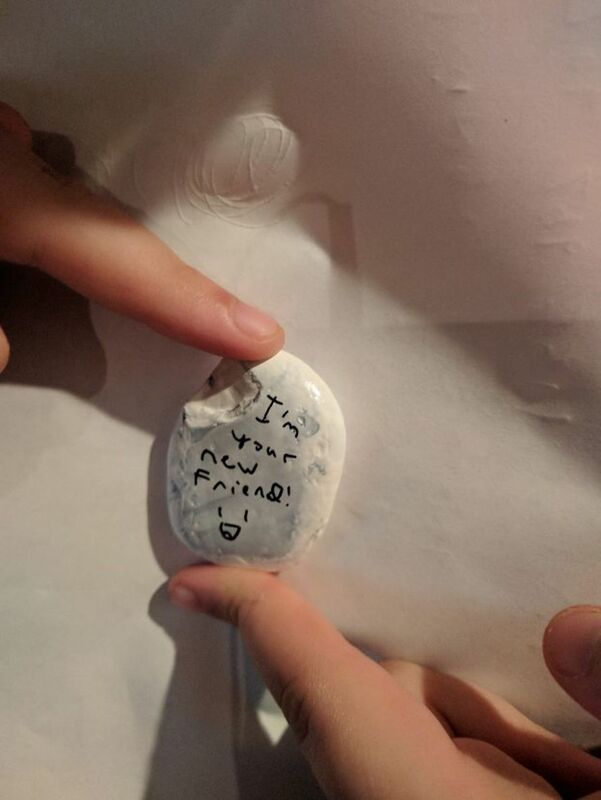 My daughter added “I’m your new friend!” to the back of the rock to add to the friendliness of the rock. Here's the surprise message my daughter put on the back of the kindness rock to make someone smile after picking it up. It’s time to add the paint details on the rock to make it come alive. Use the colors you want to make your design match your vision. My daughter wanted Henry to be silver, so that’s what color she used to color in his body. Once you have used the acrylic paints, seal them by using the aerosol spray to make sure the rock sets and can hold up to being outside in the environment. 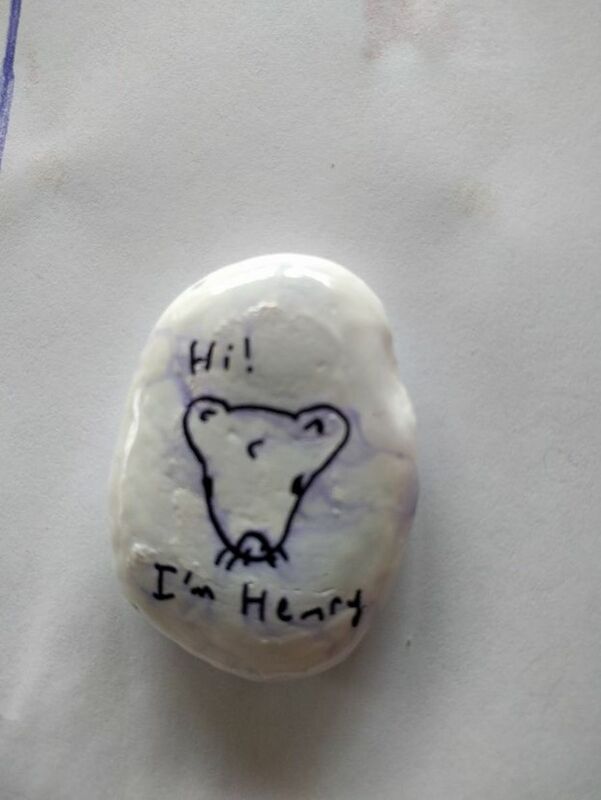 Henry the kindness rock is now ready to go out into the world to spread kindness and love! Once your rock is complete, take it out in the world and find a place to put it where you think people will find it and smile. 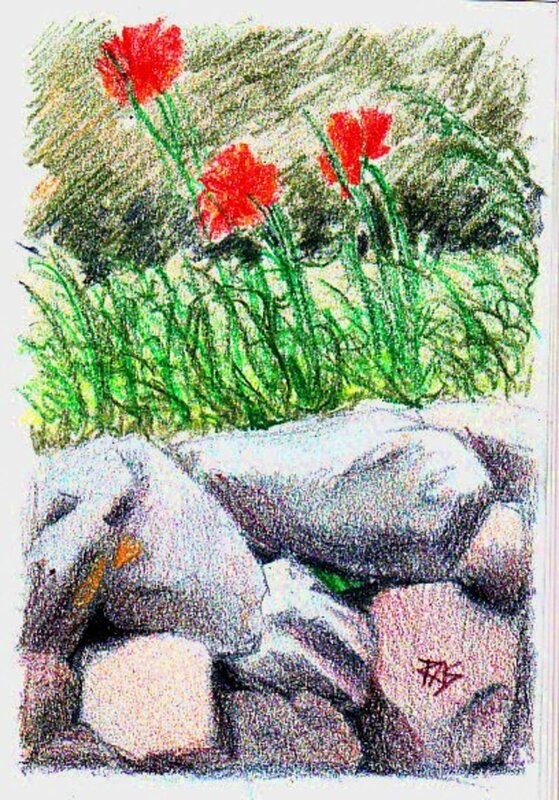 That place could be a park trail, beside an old-age home, on the ground by shopping centers, or any other public place you can think of where people might go and need some cheering up in their day. You never know what small act of kindness can make a difference in somebody's day, or even somebody's life. The smallest acts can sometimes have the biggest consequences. Perhaps someone will even take your kindess rock home with them as a personal reminder of your kindness. Sometimes people will report on where they have found certain kindness rocks and you can actually track what has happened to the rocks you have left for people to find. Finding new rocks to make kindness rocks in the future. Kindness rocks are an easy way to do a craft project that adds joy and love into the world, and that’s something we can always need more of. In addition, if you do these projects with your kids, or perhaps a Girl Scout troop, you can spread the message of kindness to a younger generation. You can also do a fun teaching lesson with your children by reading Rock on, Kindness! Pass It On! with them. 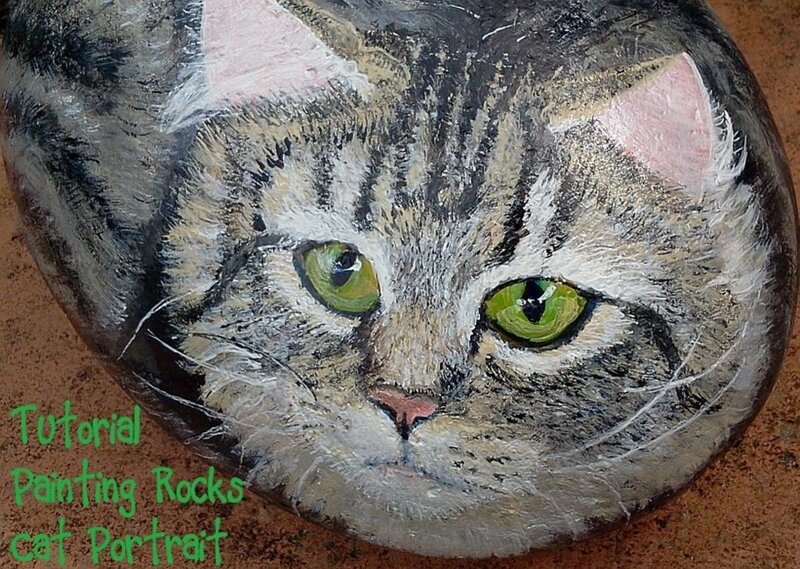 It's a book is about a 7-year-old girl who loves to find rocks and paint them to bring happiness to other people. In doing so, she finds similarities betwen herself and others. My daughter and I liked this book a lot. It has a good message that rings true to what kindess rocks are about. Have You Made Any Kindness Rocks? No! This is new to me. Yes, I've made a few. Thank you so much! 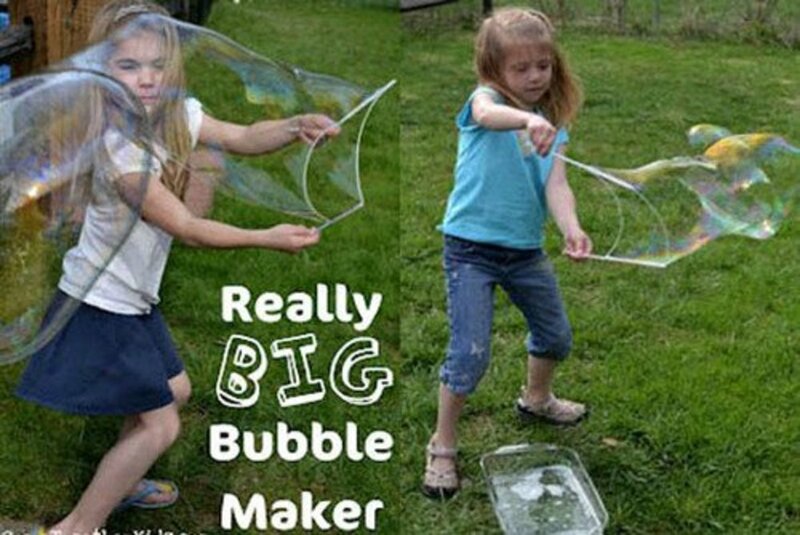 It's an easy project that's a lot of fun to do with your child.